The Springboks will head to Bloemfontein for the first time since 2010 and New Zealand will be in action in Cape Town as SA Rugby confirmed the home venues for the 2017 Rugby Championships. 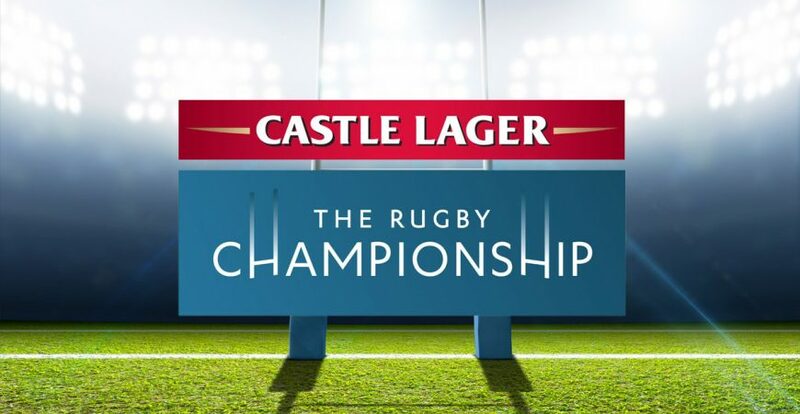 The first match of the Rugby Championship will take place on Saturday, August 19 at the Nelson Mandela Bay Stadium in Port Elizabeth, when Argentina clash with the Boks. The following week, the Springboks will be in action in Argentina against Los Pumas (Saturday, August 26 in Salta), where after it’s the first bye weekend. The Boks’ traditional tour to Australasia is in early September for matches against the Wallabies (Saturday, September 9 at NIB Stadium in Perth) and All Blacks (Saturday, September 16 at QBE Stadium in Albany). A second bye weekend follows the tour before the Springboks head home for their last two encounters, on Saturday September 30 against Australia at the Free State Stadium in Bloemfontein, and Saturday, October 7 against New Zealand in Cape Town. This will be the All Blacks’ first visit to the Mother City since 2008 and the 10th time these two teams will clash in a Test in the Western Cape in 89 years. SA Rugby have confirmed Newlands will host the match against the All Blacks. To get your SA vs NZ rugby match tickets and enjoy a VIP experience, book your rugby hospitality package today by clicking here.